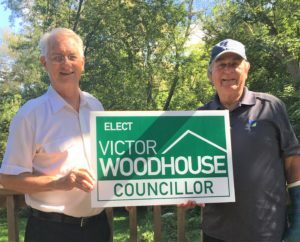 Please enjoy these photos taken during events and my travels in Town that I have attended as a Town Councillor and/or as a resident of Ward 2. 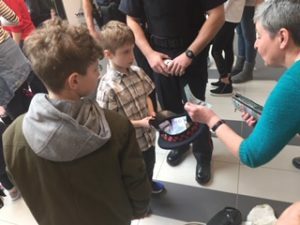 Central York Fire, York Regional Police and Paramedics came together April 6th for the “Be a Hero” event to raise money in support of local children with cancer and Southlake’s Pediatric Cancer Care. 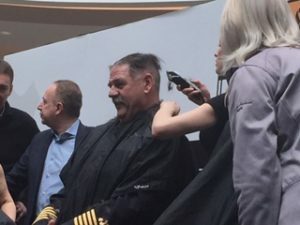 Fire Chief Ian Laing and others allowed their heads to be shaved in return for donations from friends, family and the crowd of supporters. 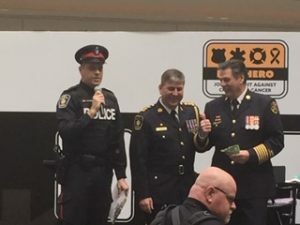 Everyone rallied together offering $500 to Chief Laing if he would shave off his beloved moustache. He accepted and was left hairless!! 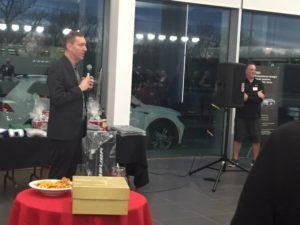 Over $80,000 was raised. 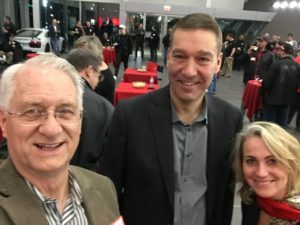 If you like to design and build things and haven’t heard about NewMakeit yet, you should pay them a visit! NewMakeit provides an environment and resources for collaboration, learning, creativity, and innovation. 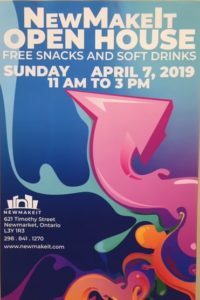 Located at 621 Timothy St, they are hosting an Open House on April 7 from 11 am to 3 pm and it’s an excellent opportunity to view the space and the work of their 100 members. 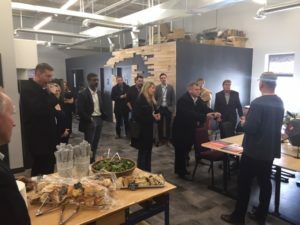 70 hobbyists and 30 entrepreneurs use NewMakeit to utilize a complete wood and metal shop as well as their digital workshops. 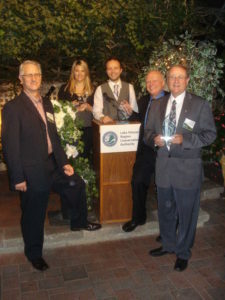 Instructors and insight from other entrepreneurs make the environment ideal for business success. 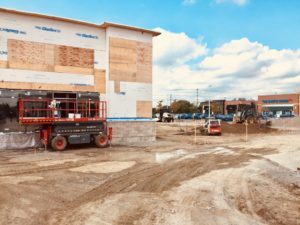 Please share this link with anyone who might want to join or use the facilities to start a project or a business! 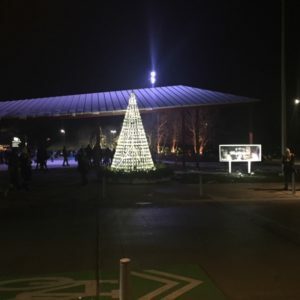 It’s worth a visit! www.newmakeit.com We visited the facility on April 1st and “no fooling”, it’s worth the visit! 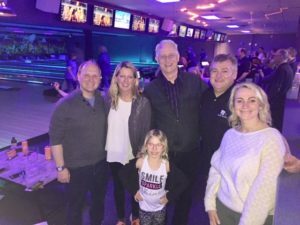 On Saturday, March 30th, Brooklyn of the Newmarket Boys and Girls Club and a few members of Newmarket Town Council are pictured here in the lanes bowling in support of the Boys and Girls Club. 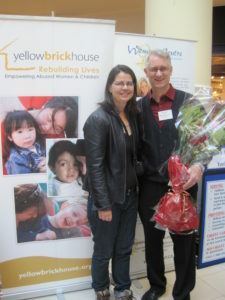 Over the March 29 through 31 weekend, the Newmarket Chamber of Commerce hosted their annual Home Show. It was well attended featuring many varied and wonderful Home Service Providers. 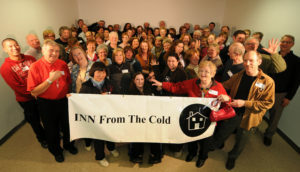 Kudos to the Chamber & Staff for another extremely well organized Home Show! 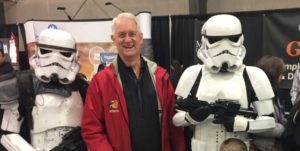 Here I am pictured with fellow Chamber Member Arlene from the Downsizing Diva and a couple of Storm Troopers who were visiting from “a Galaxy far, far away” and applying for Chamber membership. 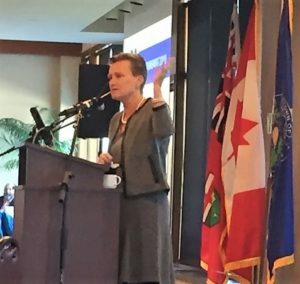 I was happy to share the value the Chamber can provide. 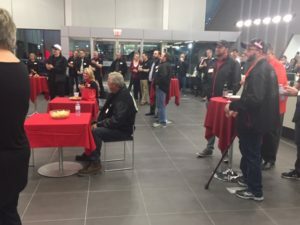 On Wednesday March 27, a longtime friend to Newmarket and an automotive icon, Pfaff Motors on Leslie St, hosted a “Thank You” event to thank the many Coaches and Volunteers of the Newmarket Minor Hockey Association. 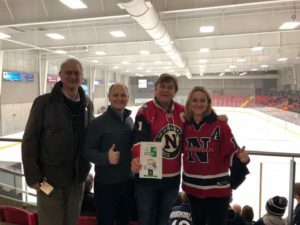 Newmarket is richer because of the countless hours put in by these great volunteers, allowing kids to play minor hockey and experience the value of relationship building in a team sport. 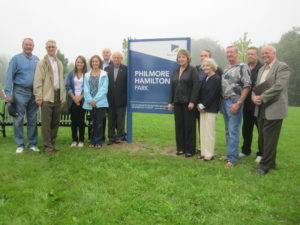 Mayor Taylor brought greetings and thanked them for their significant involvement. Go Redmen! 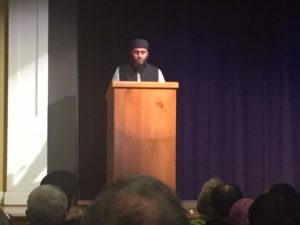 This Sunday afternoon, community and faith groups gathered at the Old Town Hall to support and encourage those of the Muslim faith. 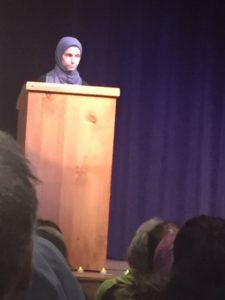 In a very moving afternoon, Speakers of many religions reminded us we are all brothers and sisters. 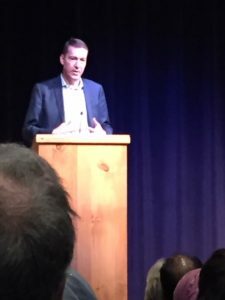 Mayor Taylor emphasized that we don’t just tolerate Muslims, we welcome them and love them. 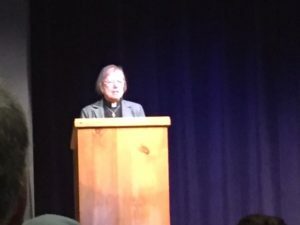 It is important for each member of society to overcome evil deeds by supporting and caring for others, including those that worship differently. 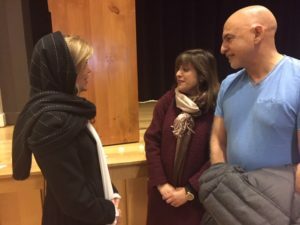 MPP Christine Elliott brought words of encouragement and spoke with attendees following the prayer vigil. 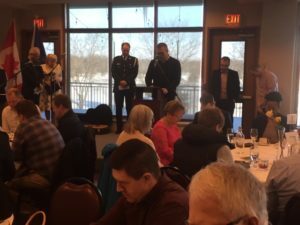 Newmarket Churches held a Prayer Breakfast this morning, March 6, at Cardinal Golf Course. Prayer was given for Diversity, Youth, First Responders, the Marketplace, Pastors and Political leaders. 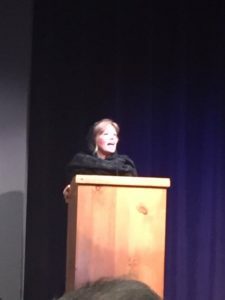 The speaker was local business owner and community leader Diane Mitchell. She shared her story of success and finding God when forced to slow down due to illness. 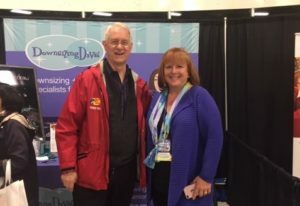 Inspiring and thought provoking, Diane’s day includes prayer and meditation. 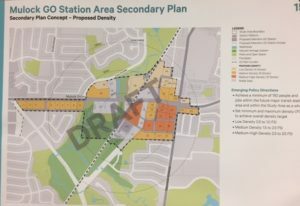 The Town of Newmarket held a Public Information Centre on Tuesday evening to provide residents with story boards about the potential Mulock GO Station and area development. 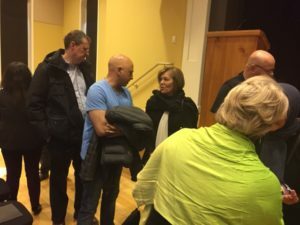 Newmarket Staff, Metrolinx consultants and lots of area residents were on hand to discuss the details of the draft plans. This would be Metrolinx project and funded Provincially as it is the Ontario Government that chooses rail improvements and new stations. This Secondary Plan will guide growth around the future station, helping to create a transit-supportive community. Metrolinx to learn more about increased train frequency and more. 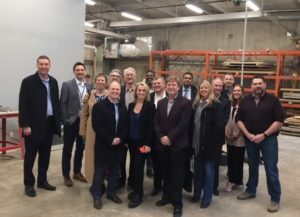 On Friday, Feb 22nd, local politicians and real estate professionals attended Cardinal Golf Club for the Toronto Real Estate Board (TREB) 2019 Economic Summit and market outlook for the GTA & York Region. 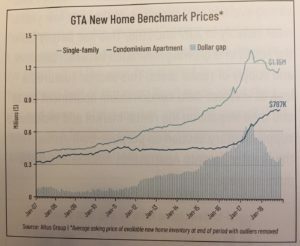 Residential prices have come down from their previously high but are expected to increase slightly during 2019. (This is my generalized statement to recap a lot of information presented and is not meant as a market indicator. 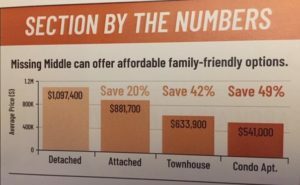 Please consult a Real Estate professional. 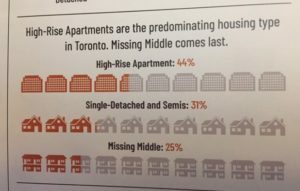 )The slides relate to the fact that between more expensive single family homes and less expensive condominiums, there is a “missing middle” of stacked town homes and low rise apartments, which are not available in many areas. 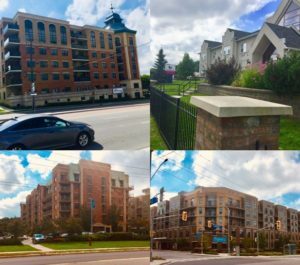 This missing middle may represent more affordable housing for families and might be something Newmarket should consider encouraging developers to build. 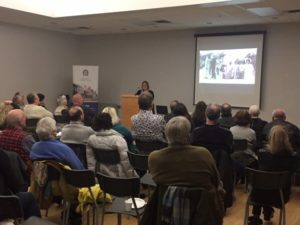 On Wednesday night, February 2oth, local teacher Melissa King gave a fascinating talk about her great-great-grandfather, John Henry Shepherd, who used the Underground Railway to escape to freedom and reach Ontario. 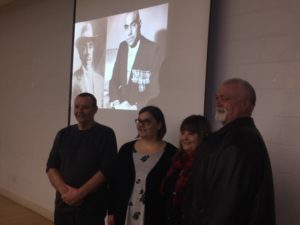 Her grandfather fought in WWI, was wounded twice, and continued to serve in WWII being an important figure in the WWII Training Camp as head instructor here in Newmarket. 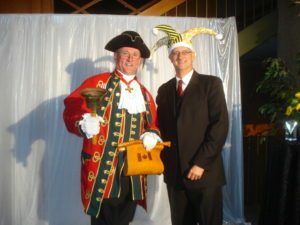 On anther note, I am pleased to say that I have been appointed to the Historical Society. 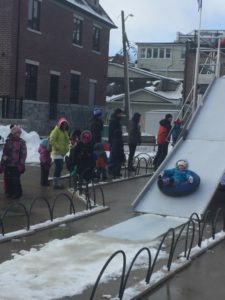 Lots for families enjoyed the Winterfest experience in downtown Newmarket on Saturday, February 16th. 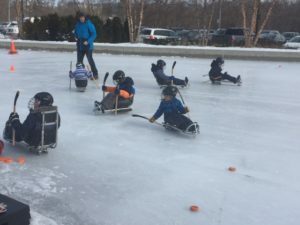 A fast toboggan ride, sledge hockey, and curling. 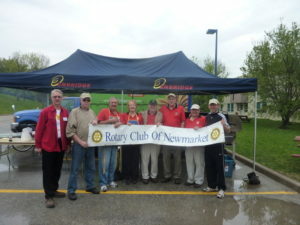 Thanks to the Town of Newmarket and the many volunteers who help make fun events like this possible. 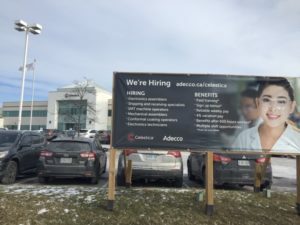 In late 2018, Celestica moved its headquarters to Newmarket. 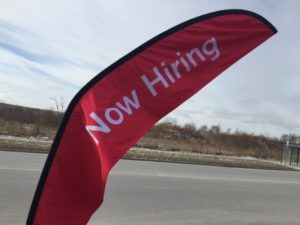 They have hired many new employees and they continue to seek additional staff for a variety of positions. 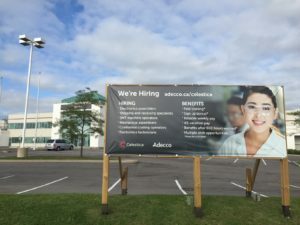 Located at 213 Harry Walker Parkway South, they need skilled workers and offer good wages and many benefits. Check them out. Celestica, its great to have you here in Newmarket! 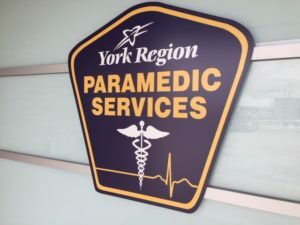 As part of York Region’s commitment to provide excellent paramedic response, a new Paramedic Services station has been opened recently. 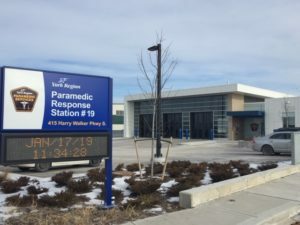 Located on Harry Walker Parkway South, it is close to the 404 and Mulock, offering improved coverage for the east side of both Newmarket and Aurora. 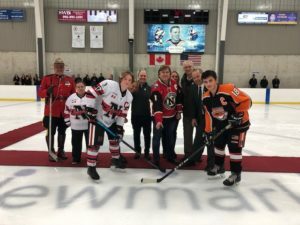 Newmarket Minor Hockey and our great Redmen Volunteers work extremely hard to make the Newmarket Silver Stick Tournament among the very best in all of North America. Thanks for your time, commitment and a first class tournament! 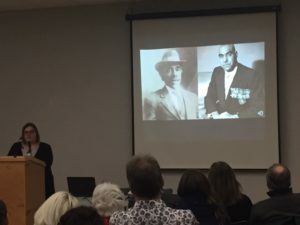 Some pictures of Organizers and Council members you might recognize here. 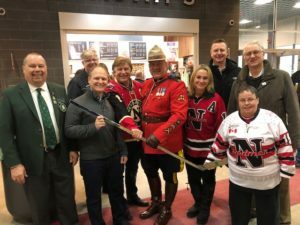 On Friday January 11th, about 250 people braved the very frosty evening weather to enjoy Mayor John Taylor’s New Year’s Levy. 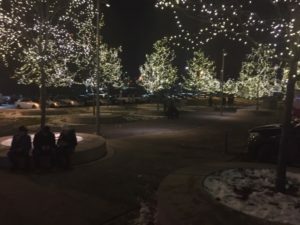 Special versions of beavertails and poutine were available at Riverwalk Commons. 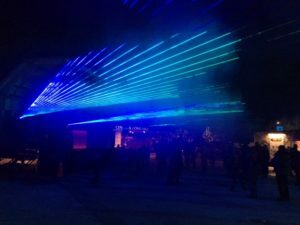 The light show, skating and music made braving the frigid night more than worthwhile. 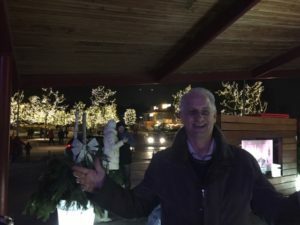 Most of us have driven by, many of us have stopped in at one point…. 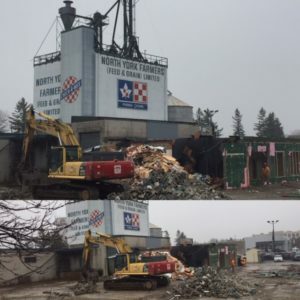 Today, December 21, 2018, demolition began on the old North York Farmers building located on Leslie Street just south of Davis for the last 40+ years. The property was recently sold and the business relocated to Harry Walker Parkway. 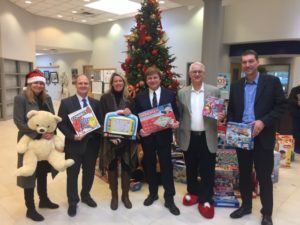 At the Town’s annual Christmas Toy Drive, gifts and food are donated by residents and staff to assist the Salvation Army and their work with families in need. 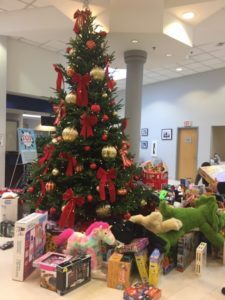 The response again this year was great and will be enjoyed by local children and their caregivers. 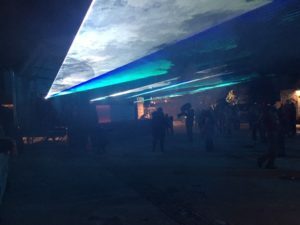 Many Thanks to all who helped! If you are able to help out and haven’t yet, please do so. 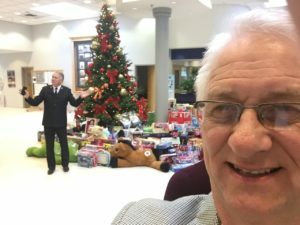 The need before Christmas is always great, but your help anytime is always appreciated! 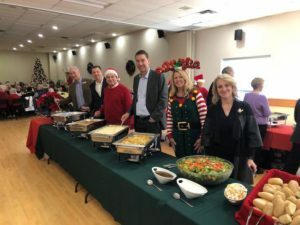 For years now, Town Staff, Newmarket Councillors and the Mayor serve a special turkey Christmas Lunch for our local seniors at the at the Newmarket Seniors Meeting Place. 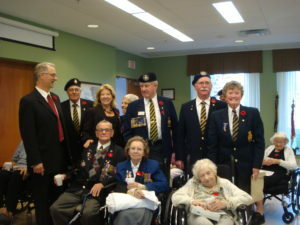 Newmarket seniors have contributed to make Newmarket the great place Town it is and it is an honour to to serve them. 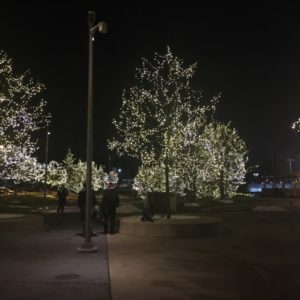 Here are some pictures from the November 30th lighting ceremony at Riverwalk Commons. 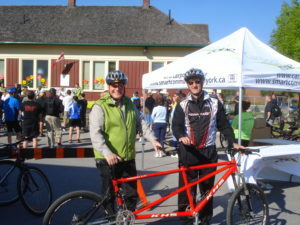 There were a large number of families as well as youth and groups of friends enjoying the festivities. 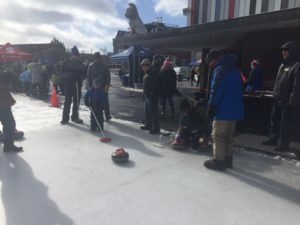 Skating, a fire show, great music, Tim Hortons train and food were available for all in attendance! 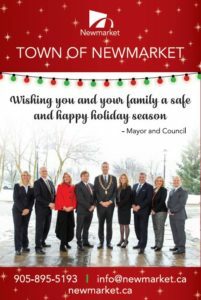 I recently enjoyed meeting the new Mayor and Councillors for the Town of Newmarket and Snap’d was there to take the photo. It’s the beginning of a busy Holiday season and an excellent time to think about giving a hand to those who might need it. 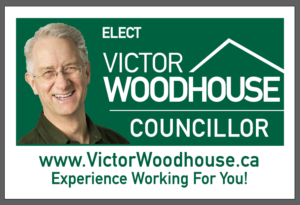 I am both proud and pleased that retiring Ward 2 Councillor Dave Kerwin has endorsed me for Ward 2 Councillor in this election. The days when we knock on doors together in Ward 2 are fun. 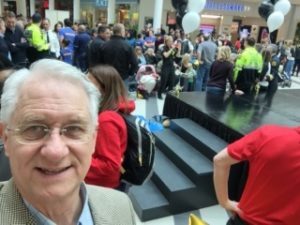 So many people know Dave and all he has done for the Town! 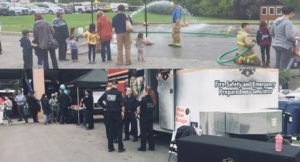 On Saturday Sept 29 the Fire Station in Ward 2 held their annual Open House. 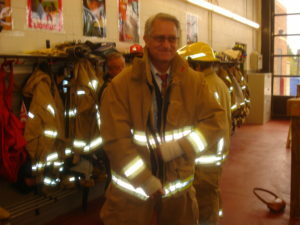 Tons of great information to keep your family safe, demonstrations, toy hats and of course, firefighters. 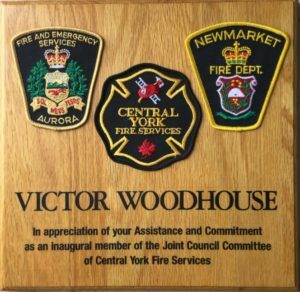 I am pleased to have been the Council Liaison that recommended Newmarket and Aurora join to become Central York Fire Services for better service with significant cost savings. 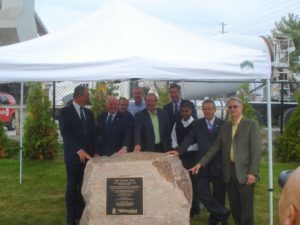 A celebration honouring retiring Councillor Dave Kerwin took place Sept 30. 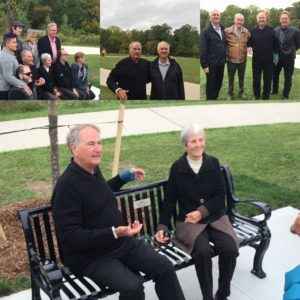 A park bench was unveiled in thanks for his many years of service and commitment to environmental issues. 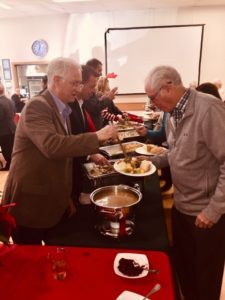 Dave and Erica, extended Kerwin family, as well as Past Mayor Tom Taylor and retiring CAO Bob Shelton were in attendance. 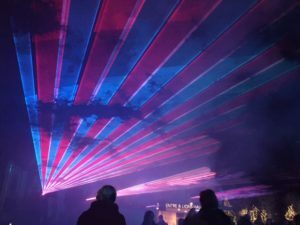 Have you seen. . . . 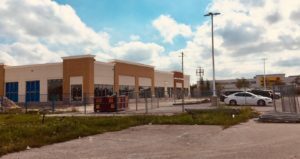 There are new Commercial/Retail Buildings nearing completion just opposite the No Frills plaza on Leslie Street. 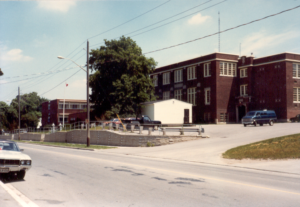 In addition 15 acres between is slated for development shortly. New employment opportunities are sure to follow! 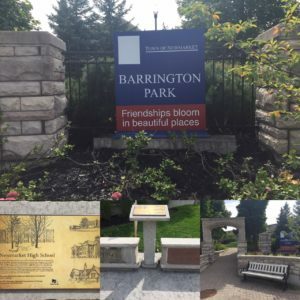 Here are an assortment of photos taken during my travels from living in Town and from events in the community that I have attended previously as a Town Councillor. Enjoy!